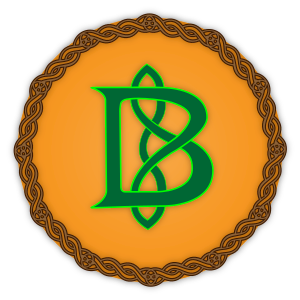 Bitcoin Knots (formerly Bitcoin LJR and Bitcoin Next-Test) is a derivative of Bitcoin Core primarily maintained by Luke Dashjr. Bitcoin Knots can be used as a desktop client for regular payments or as a server utility for merchants and other payment services. Implementation of a bitcoin full node. Provides trustless validation that all of bitcoin's consensus rules are being followed. Has a GUI frontend, allowing ordinary users to use bitcoin with full validation. Compatibility with Linux (both GNOME and KDE), Mac OS X and Windows. All functionality of Bitcoin Core, and more. 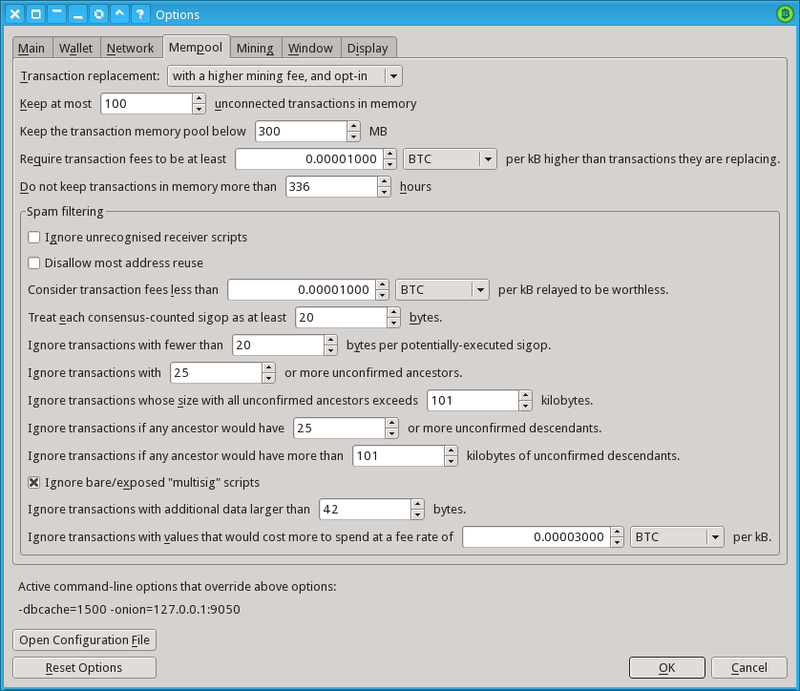 Multiple unit support, can show subdivided bitcoins (mBTC, µBTC) for users that like large numbers, as well as Tonal Bitcoin units on systems with Tonal support. User-friendly GUI configuration of many node policy and other options. Full RBF node policy support, enabled by default (as of 0.16). Real-time network activity watching tool. Multi-wallet support, including for both GUI and the standard RPC interface. Typically faster (and less bogging-down) initial blockchain synchronisation, and GUI setup of pruning for new users. Updated consensus checkpoints, including to prevent attacks attempting to reorganise out Segwit. REST API extended to support smart fee information and lookup of block hash by height. ZeroMQ publishers specifically for wallet transactions. Script debugger/tracing support in libbitcoinconsensus and the RPC API. blockmaxsize option, to limit the size of blocks mined. Coin-age priority (blockprioritysize option), to avoid high-fee spam from bottlenecking the network too much. bytespersigopstrict option, to detect certain kinds of spam. This page was last edited on 23 March 2018, at 17:33.